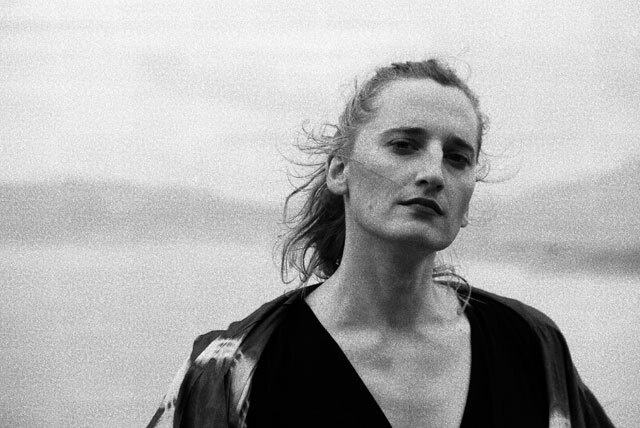 Katherine Wyers is a composer and saxophonist based in Dublin. She has studied with Ronan Guilfoyle and Eric Sweeney and has had her work performed in many venues including the National Concert Hall and Vicar Street. Her interests in jazz, classical, folk and rock music have led her to develop a compositional voice that draws on a wide palette of textures. In recent years, her music has focused on building an improvisational language within a classical aesthetic and she writes music that encourages collective, spontaneous dialogue between musicians. Samples of her work can be heard at www.katherinewyers.ie.